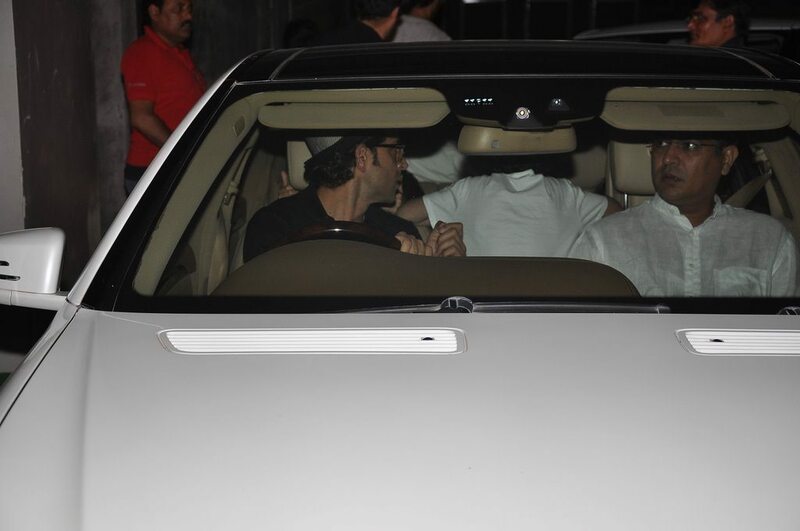 Hrithik enjoys some family time with sons. 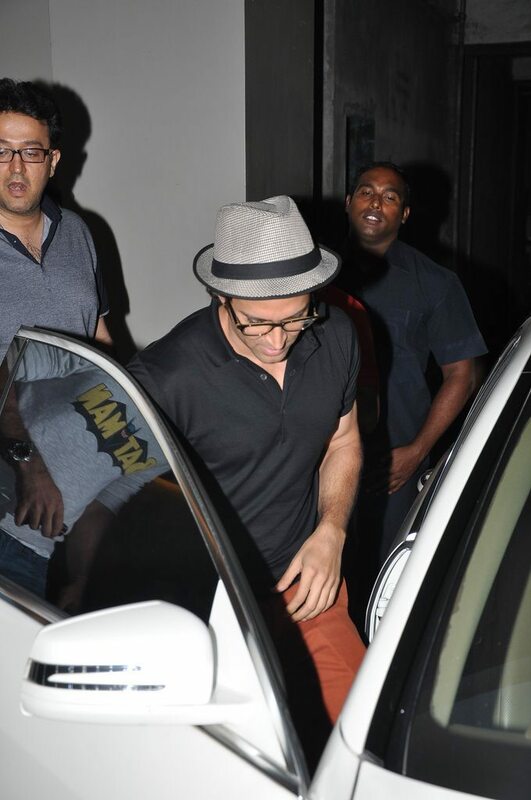 Bollywood’s eternal heartthrob Hrithik Roshan’s personal life has been a tumultuous affair, his divorce with childhood sweetheart Susan Roshan has left the actor in not so high spirits. However, the star doesn’t seem to let that deter him from enjoying with his children. 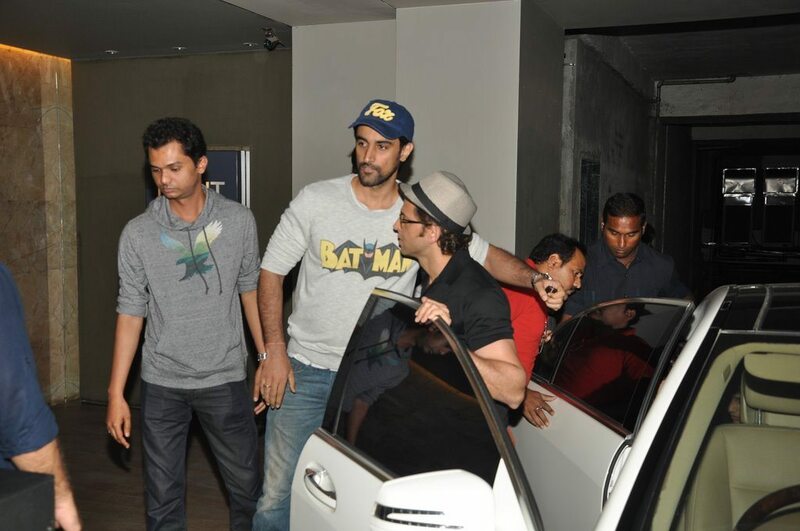 Hrithik was with his adorable sons Hrehaan and Hridhaan at Lightbox cinema in Mumbai, on July 5, 2015. 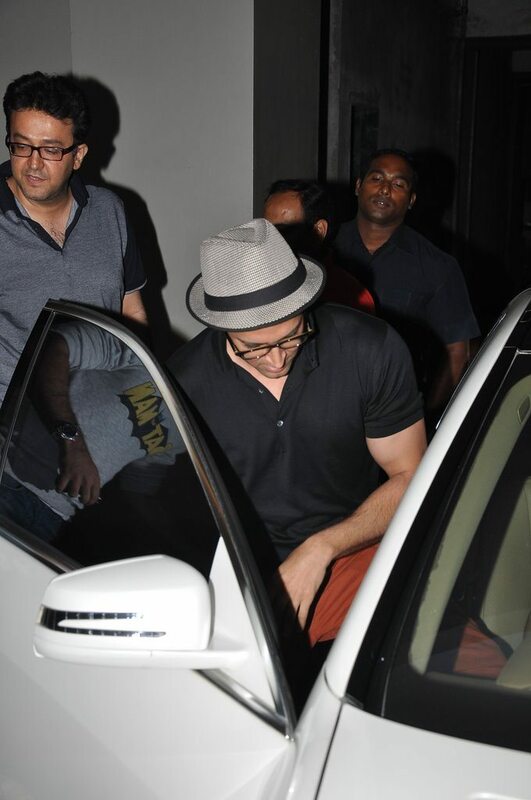 Hrithik looked his stylish best in a black t-shirt paired with dull orange trousers. 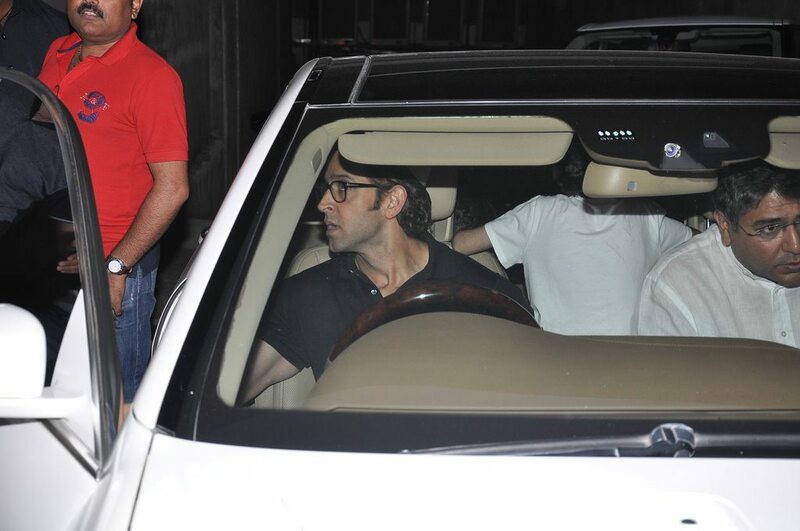 The ‘Guzaarish’ actor is currently preparing for his upcoming release ‘Bang Bang’ with co-star Katrina Kaif. The upcoming action thriller movie is directed by Siddharth Raj Anand and is produced by Fox Star Studios. The movie is reportedly a remake of the Hollywood movie ‘Knight and Day’.